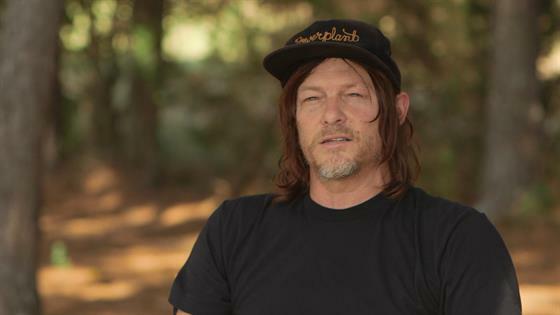 Norman Reedus Breaks Down His "Crocodile Dundee" Knives! 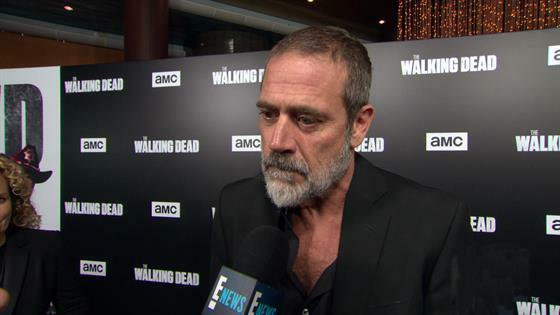 Which "Walking Dead" Star Wants to Eat Norman Reedus? Which "Walking Dead" Star Wants to Eat Norman Reedus? !